Beautify Junkyards is a young Portuguese band that covers various psych-folk treasures from the 60s. Fruits de Mer in their never-ending quest for new and exciting bands was fortunate enough to release on vinyl two tracks from the band’s upcoming debut release. What adds to the ambiance and the Summer of Love feel to these songs is that they were all recorded outdoors, birds chirping etc. Side one is a cover of Nick Drake's "From the Morning." It is always a risk to cover Nick Drake as everyone compares the effort to the original. 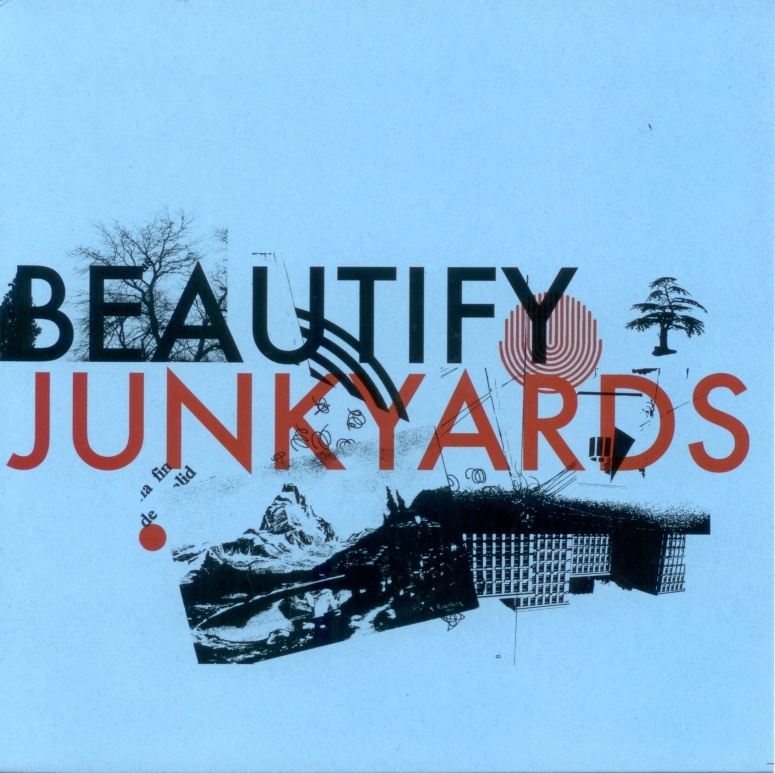 In this case Beautify Junkyards takes a faithful rendition one step further and breathes new life into this excellent song. Side two is a cover Os Mutantes song "Fuga No. 2," another trippy folk-psych song with some interesting electronics. If this vinyl release is any indication, then their debut album will be well worth investigating. And for most of us, that will be your first opportunity to experience Beautify Junkyards; as with most Fruits de Mer releases, it sold out very fast. If you cannot wait, then you can listen to an excerpt on the Fruits de Mer site, or listen to a few songs on Bandcamp.